Product prices and availability are accurate as of 2019-04-17 06:21:26 BST and are subject to change. Any price and availability information displayed on http://www.amazon.co.uk/ at the time of purchase will apply to the purchase of this product. 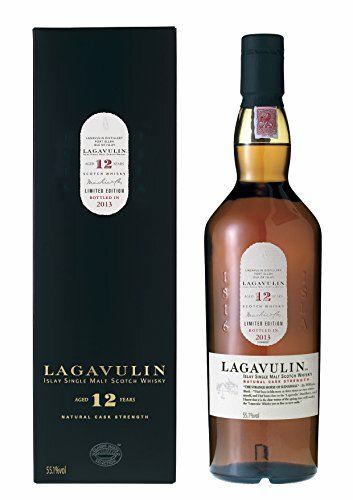 Yet another cracking 12 year old limited edition Lagavulin from Diageo's Special Releases, the twelfth of the series. Vatted from refill American Oak casks before being bottled at natural cask strength, this Kildalton coast classic is simply excellent.